The skin around the eyes is fragile and prone to fine lines and wrinkles, even from an early age, especially for sun-worshippers and smokers. Crows feet, under eye puffiness, and dark circles can add years to your age. The skin is targeted by pollution, an unhealthy diet, cigarette smoke, sun exposure, and stress. Luckily, the beauty world has invented some fabulous anti-aging creams designed specifically for the eye area. Dermatologists continue to state that amongst all areas of the face, the eye area is most prone to aging, and use of a skin care cream on this area is critical if you want to maintain a youthful essence. Celebrity Dermatologist, Dr Fredric Brandt, whose clients include Madonna and Jennifer Aniston, rely on him for their youthful beauty. His love and dedication to skin, no matter what age or condition, has acquired him worldwide success. Like so many skincare experts, Dr Brandt highlights why it is important to protect the delicate eye area. Lightening dark circles, diminishing the appearance of fine and deep lines, and repairing damage is the goal to younger, vibrant looking eyes. Dr Brandt maintains that adequate sleep and use of an eye cream will assist in keeping this area youthful. 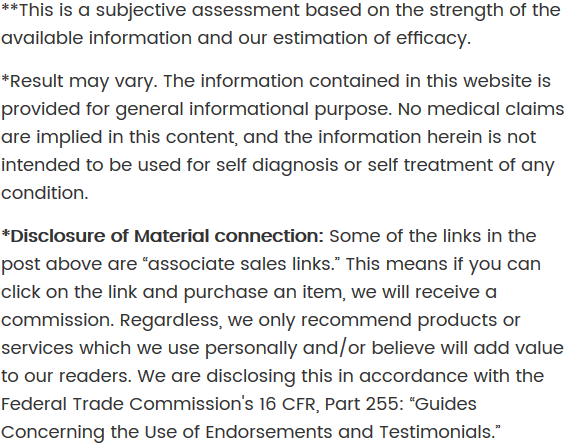 Many advertised products are scientifically researched and vital to a complete eye care regime. 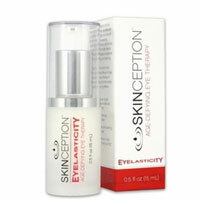 Amongst all types of beauty product, eye creams are the most sought after product purchased over the counter or online. This is no surprise since the skin is seven times thinner than other areas of the skin. Whilst following an unhealthy diet contributes toward overall skin aging, smoking and sun exposure can rapidly age the eyes over several years, especially without use of an effective anti-aging eye cream. Eye products cater toward dark circles or fine lines and wrinkles. In previous years, there was a product for each of these problems, but skincare has advanced and can now target more than one problem area. 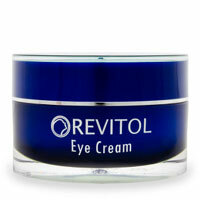 How to find a quality anti-aging eye cream may be confusing amongst the many thousands of products available today. Search for a product with ingredients tailor made toward your skin type. Many older skin creams contain ingredient that combine with strong retinals, which can be too harsh for younger skins. 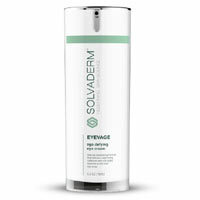 Look for a product that works effectively to combat fine lines and wrinkles, under eye circles, and puffiness. An effective product will also moisturize and soothe the delicate area. We have performed research on 200 anti-aging eye creams and found those most effective contained useful ingredients, which hydrated the under eye area, smoothed fine lines and wrinkles, and restored the skin to its youthful glow. There is a path to youthfulness, but you put religiously put in the effort to combat fine lines and wrinkles surrounding the eye area.